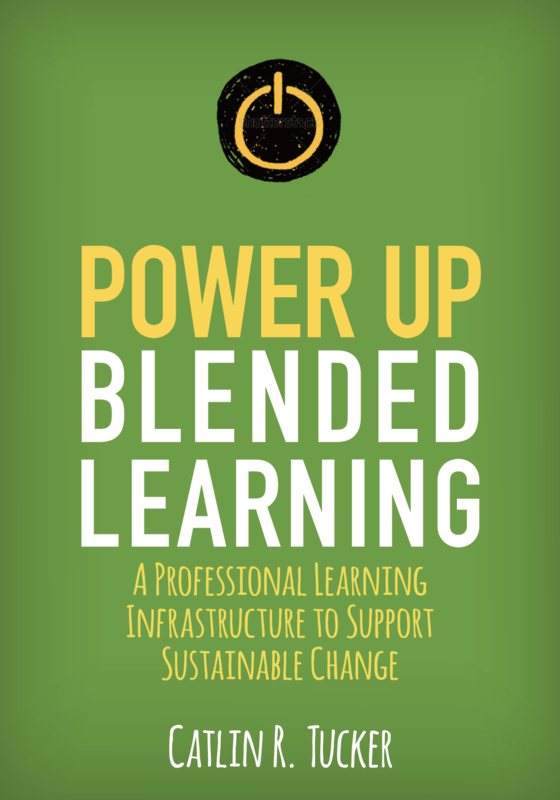 The term “blended learning” is an umbrella that encompasses many different models that combine active, engaged learning online with active, engage learning offline. 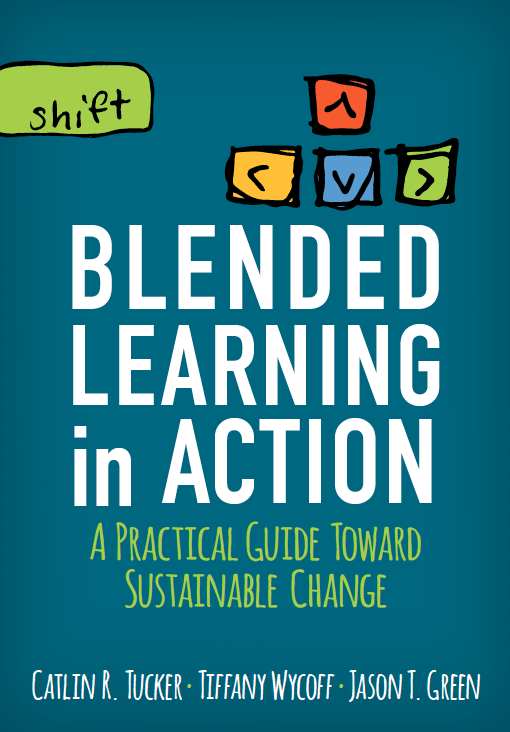 In my book, Blended Learning in Action, I included a chapter on the Whole Group Rotation, which is a modern spin on the Lab Rotation. 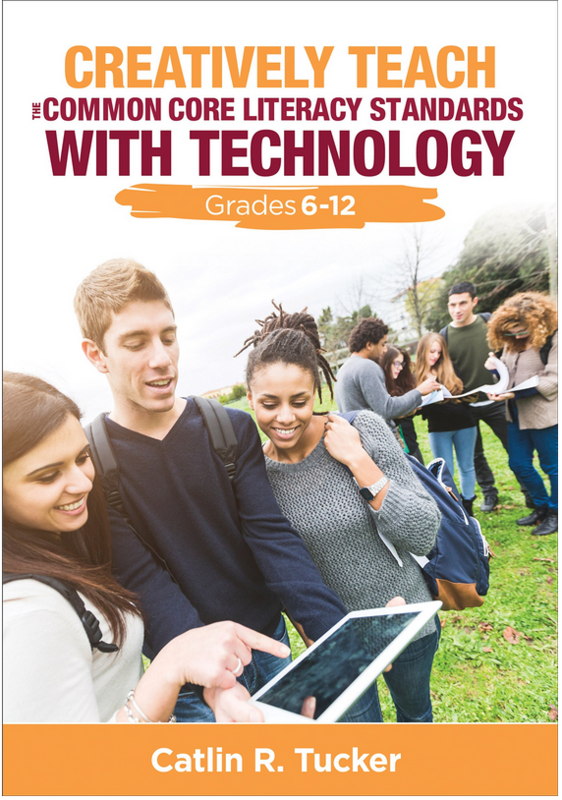 Given that an increasing number of students have access to devices in their classrooms, thanks to 1:1 initiatives and mobile device carts, it is not necessary to send students to a lab, or separate space, for online learning. Instead, an entire class can rotation between online and offline activities together in a single space. Unfortunately, many teachers are not explicitly trained on blended learning models and are unsure how to weave the online elements into their practice. 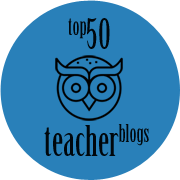 I frequently enter classrooms where teachers divide time between direct instruction and time spent working online. 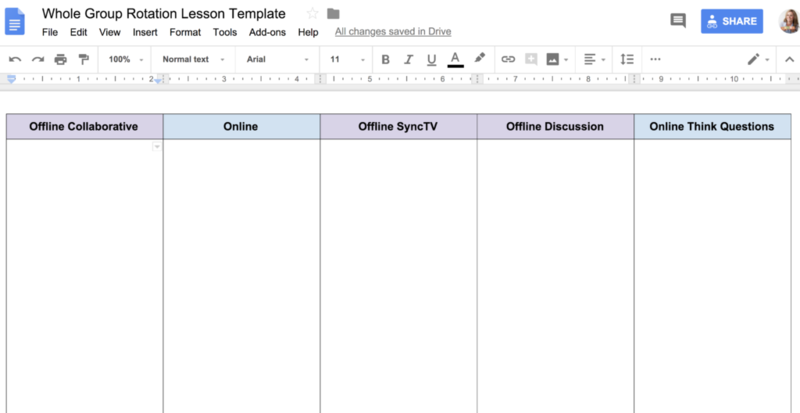 Instead of dividing the class into two distinct parts–offline with the teacher and online work alone–I’d love to see teachers weaving together the online and offline moments more seamlessly so that students can appreciate the connections between the online and offline work. Be tailored to address the individual needs of the learners. 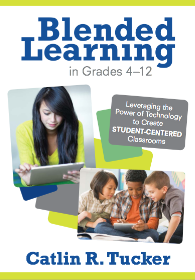 Allow students the opportunity to control both the pace and path of their learning. Create time and space to work with individual students or small groups of students who need additional support, instruction, or scaffolding. Provide opportunities to conference with students to review their work, discuss learning goals, and conduct side-by-side assessments. When I work with teachers, they are excited about the potential benefits of using this model; however, most of the curriculum that school districts purchase is not presented in this way. So my job as a blended learning coach is to help teachers take what they have and create dynamic blended lessons that weave together online and offline elements. I use StudySync with my students and want to model what this process looks like with a StudySync lesson. 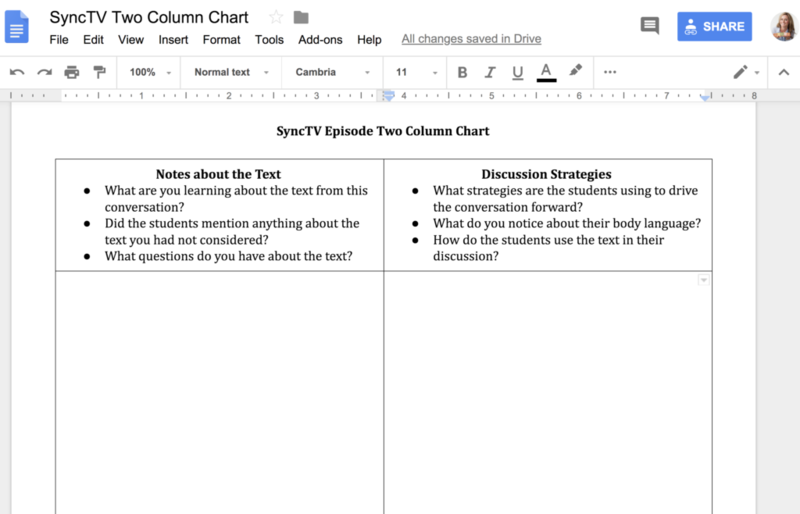 For teachers using StudySync, I hope this demo of my lesson planning process will provide some clarity about how to approach a Whole Group Rotation with a StudySync First Read Assignment. Below are the resources mentioned in the video above. I’ve created short links that will prompt you to make a copy if they are resources you would enjoy using! As our district begins to use StudySync these resources will facilitate blended learning in our middle school classrooms. Thank you for your work Catlin. Thank you for this lesson. I am currently using Study Sync as well, and I am wondering how much time a first read lesson like this takes. I have 52 minute periods and I want to plan an adequate amount of time to do something similar. My plan is for a 90-minute lesson, but you can adjust this to fit in a 52 minute period. You could do the access prior knowledge activity the day before (or that’s a piece you could drop if you don’t love that activity or are short on time). You can play with the times for the various elements, like the SyncTV episode or the small group discussion. It’s totally flexible!